It’s important to realize, the 2016 Focus completely defies the conventional perception of a small car. 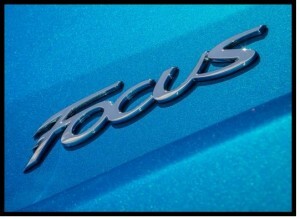 Focus offers a broad lineup of models, each designed to appeal to different customer wants and needs. It doesn’t matter whether you are first-time buyers looking for an entry-level vehicle or an eco-conscious customer who want to drive “green”. You could even be a true performance enthusiast. Focus has something to offer for all! 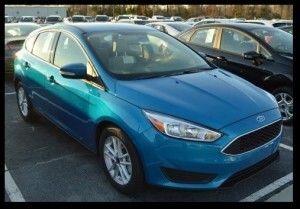 Furthermore, Beach Automotive Group has the right Ford Focus for you! Here’s some great information that will help you pick out the best Focus model for you and your needs. 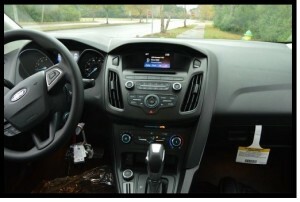 All in all, the Ford Focus is a pretty versatile vehicle. Keep reading for more details! Brand Personality – Focus makes a big style and technology statement. Plus, it’s flat-out fun to drive! Sport enthusiasts looking for a hatchback that can also handle the daily commute, of course! 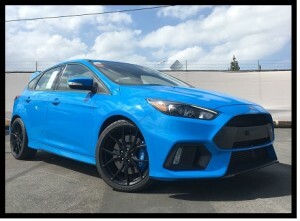 The fastest production Focus currently available in the world, Focus RS is the pinnacle of Ford performance hatchbacks, with refined power and impressive driving dynamics. 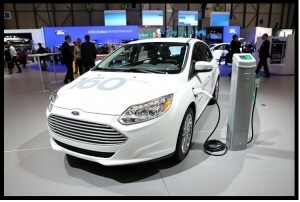 The fun-to-drive Focus Electric offers the real driving experience of a gas Focus. But, it gets all of its power from an advanced 23-kWh liquid-cooled, state-of-the-art lithium-ion battery. How awesome is that? Eco-conscious hatchback drivers who are committed to driving with zero gasoline consumption and zero CO2 emissions thus helping the environment. 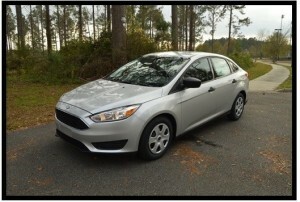 If you’re interested in any of these great Ford Focus vehicles, give Beach Automotive a call today! Exerts are waiting to help you. 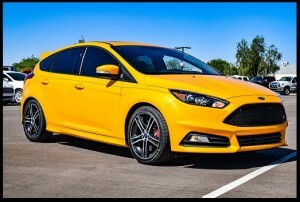 Additionally, there’s also an awesome selection of Ford Focuses on the lot. Please keep in mind that we’re here to help you because we WANT to help you! Ultimately, we want you to be happy with your new car purchase. Indeed, give us a call today!